The control strip for control freaks is only $18 on Amazon today. In a home filled with PCs, monitors, and smart speakers, having enough outlets is key. But protecting those plugs is just as important, so if you're looking for a surge protector with lots of control, the Tripp Lite seven-outlet power strip provides individual outlet switches for that very purpose. And right now, it's cheaper than ever at $18, down from a list price of $34Remove non-product link. 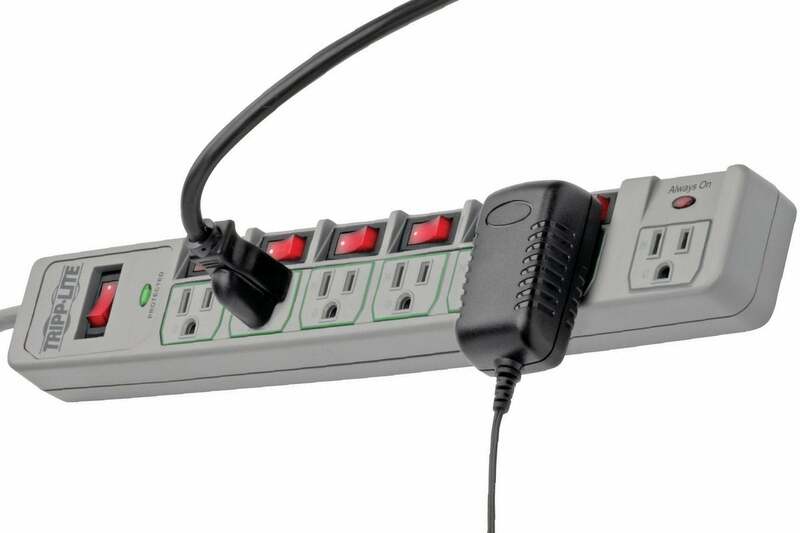 This power strip comes with seven outlets to provide power to all your devices, while surge protection capabilities keep them safe with a 1080-joule surge supression rating. But what makes this strip unique is the individual control it provides—you can turn each of its outlets on and off with individual switches. Each switch is illuminated so you can see them even in the dark. We haven't tried this power strip ourselves, but it seems to be a hit on Amazon, with 4.5 stars out of 5 over more than 3,500 user reviews. If you want to check out some of the surge protectors we have tested, visit our review roundup.